Do you love to ice skate? Most people do and it is certainly one of the most exciting things to do and watch - Who doesn´t love a bit of the figure skating at the Winter Olympics? 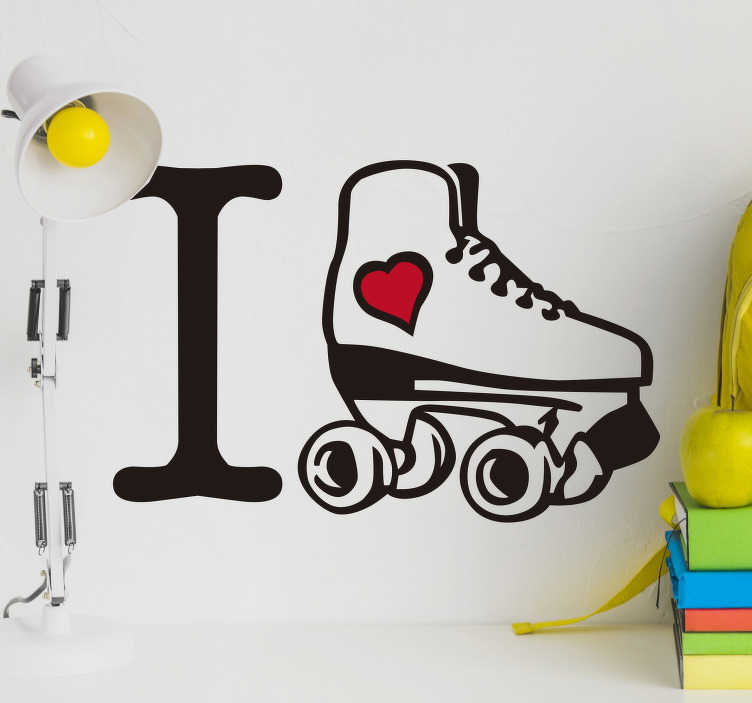 So, whether you are the next Torvill or Dean, or whether you are Ice Hockey´s next Wayne Gretzky, show your love for Ice Hockey with this fantastic sports decal! Perfect home decor for that spare wall in the house of a sports lover!